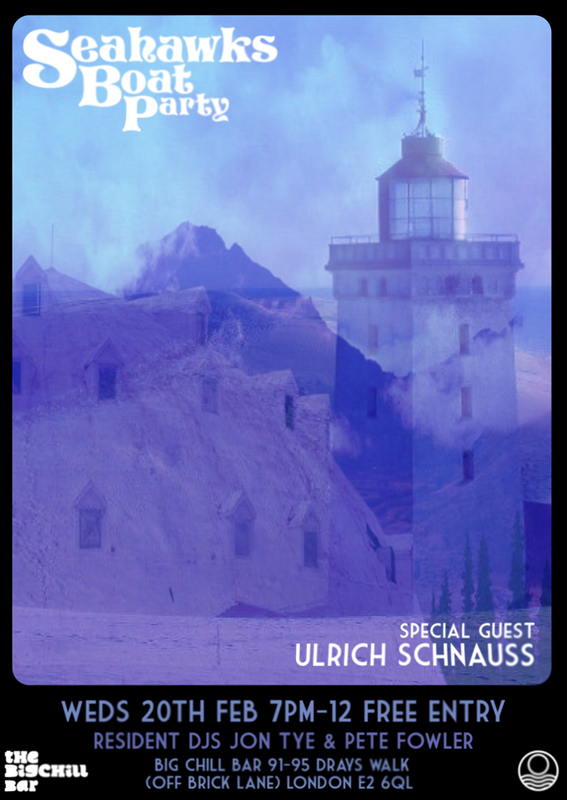 STOKED to have the wonderful Ulrich Schnauss as our guest DJ next weds 20th Feb at the Big Chill bar east. Hot on the heels of the release of his excellent new LP ‘A Long Way to Fall’, Mr Schnuass will be exploring his smooth side and creating a mix especially for us which we’ll be posting here soon. Come down for a smooth surrender, good music, fine gentlemen and whatever warms your cockles in this chilly February. This entry was posted in Big Chill Bar, COSMIC, DJ gigs, Dudes, gigs, Music, smooth bastards. Bookmark the permalink.